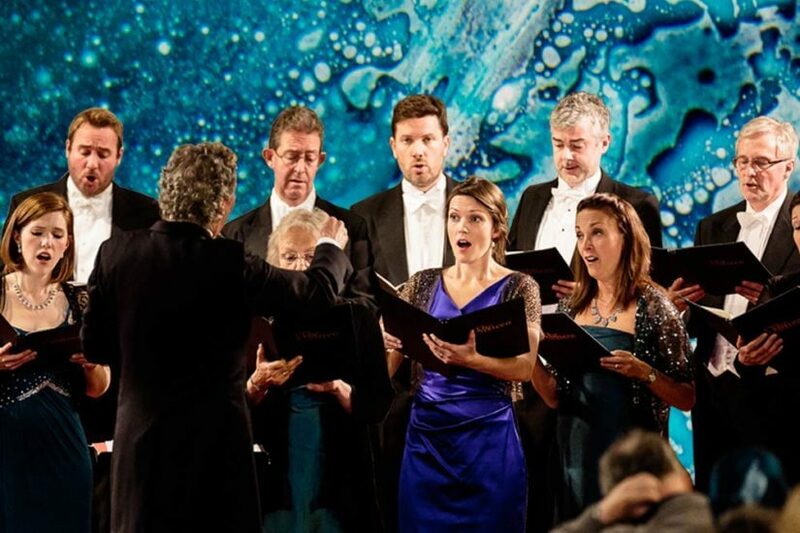 Few living composers communicate with the emotional directness of James MacMillan, and the world premiere of his Stabat Mater in 2016 performed by The Sixteen and Britten Sinfonia under the baton of Harry Christophers was greeted with a standing ovation. It is a huge privilege to perform this work in the world famous Sistine Chapel, a space synonymous with some of the greatest sacred art produced. Few performances are given in the Sistine Chapel and even fewer are given by ensembles not based at the Vatican. This concert is a rare honour, bestowed on the Genesis Foundation, who commissioned Stabat Mater for The Sixteen and Harry Christophers. Whilst the concert is a private performance, it will be the first ever concert live-streamed from the Vatican via Classic FM’s website (and available for one month following the concert). On 3 March 2017 Harry Christophers, The Sixteen and Britten Sinfonia release the premiere recording of Sir James MacMillan’s Stabat Mater, on The Sixteen’s record label CORO. This Sunday (22 April) at 5pm UK time, The Sixteen and Britten Sinfonia will be performing Sir James MacMillan’s Stabat mater, surrounded by Michelangelo’s stunning frescos in the Vatican’s Sistine Chapel.